“Thank-you! What incredible support! The english edition is complete! Please visit our website! We have reached our $10 000 target, we are totally amazed and inspired to have made it. 21,503 downloads in 153 countries! Thanks to the help from this campaign, we've been able to finalise the English edition. We are now raising funds and starting work to develop a Tetum language version, to be used by its ‘home’ country, Timor-Leste. 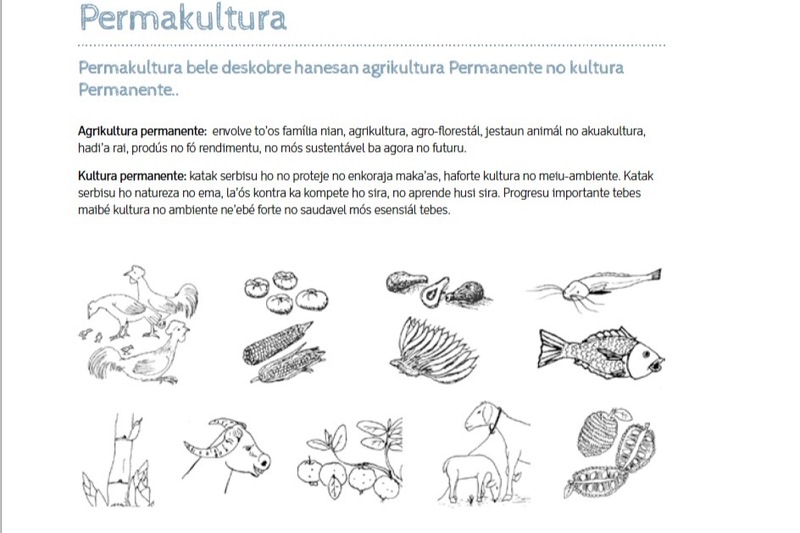 It is a big effort, not just for translating but to re-design and reformat the guidebook into each language. We will be creating partnerships to enable this to happen and ensure that high quality versions are produced." 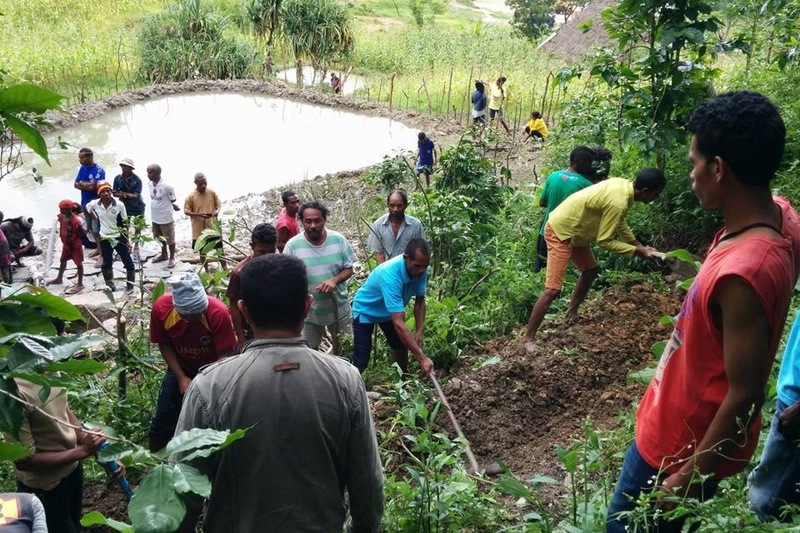 It is an open-source resource that will improve health and well-being, education and training, food security and sovereignty across the tropical world, and is especially for developing countries. 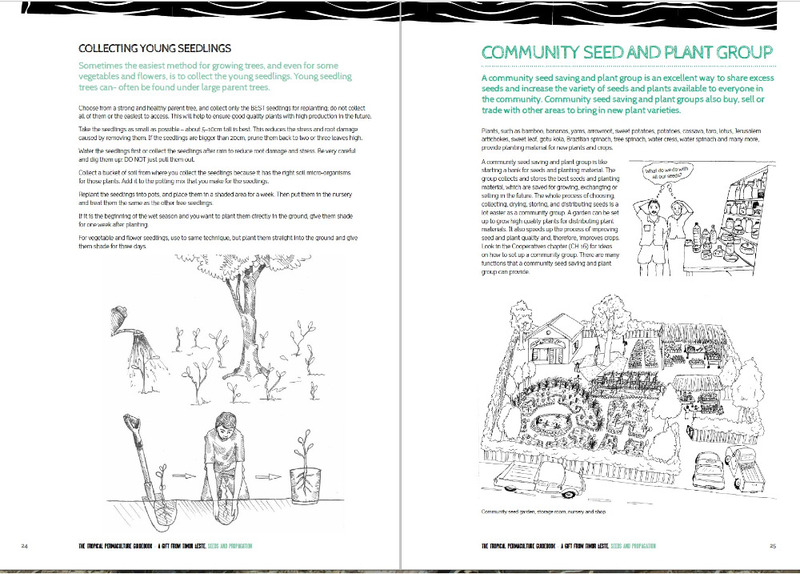 This guidebook takes the broad aim of creating sustainability and provides the how-to links for communities and farmers to actually achieve it. We aim to share this guidebook with people in a language they can understand. Translations to multiple national and regional tropical languages has already commenced and will be part-funded by public investment. 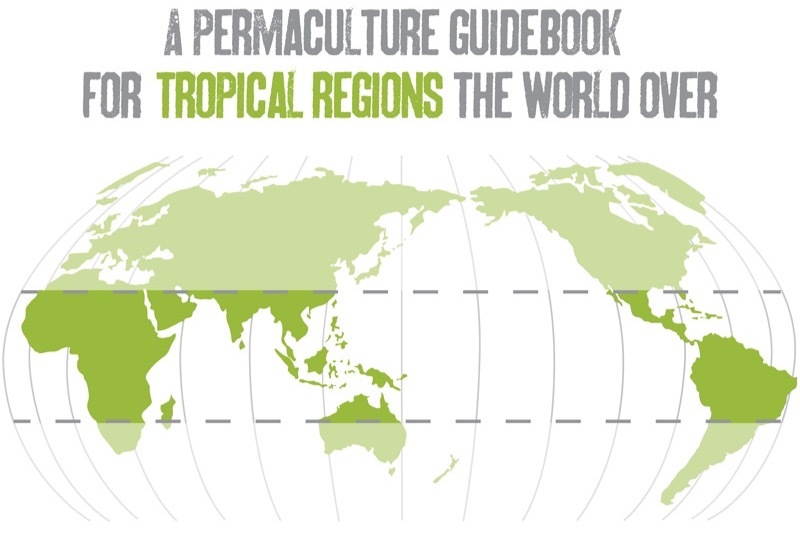 The Tropical Permaculture Guidebook International Edition has been updated and written in English. This provides broad access to the guidebook, however, from the beginning of this project we have recognised the English edition as only the starting point and a good base for translating the text into multiple languages. For most tropical countries English isn’t the national or working language. This is especially true once we leave the cities. Spanish, Portuguese and French are more prominent regional languages in the tropical countries, and there are many national and even sub-national languages as well. Our goal to translate and re-create the guidebook in many languages has already commenced. We are currently raising funds and starting work to develop a Tetum language version, for the guidebook’s ‘home’ country, Timor-Leste. Each new language edition is a huge effort. Translating the guidebook is just the first step, followed by comprehensive editing, a complete reformat of the guidebook, editing and checking the new formats and finally to package the new edition. Then we need to create new web pages with translated text and upload onto our website. To speed up the process we have created translation and formatting templates. This also means that each new language retains the same look and feel as the English version. We are determined to ensure that we produce high-quality versions that are technically and grammatically correct in each language. We’re inviting you to help us, and by doing so, becoming part of the project. With your support, we can achieve our aim: for this important resource to be accessible and available to all. We are also approaching larger funders such as NGOs, Foundations, and ethical businesses to help sponsor other chapters. Small individual contributions are just as important to us as those from large organisations - they helped to get us started with this project and they add up to something big! They also give us heart and encouragement to keep on with our project! Once we reach our target here we will raise the bar higher with the aim of funding another chapter. You will be part of providing this invaluable resource to people who desperately need it and can't afford to pay for it. 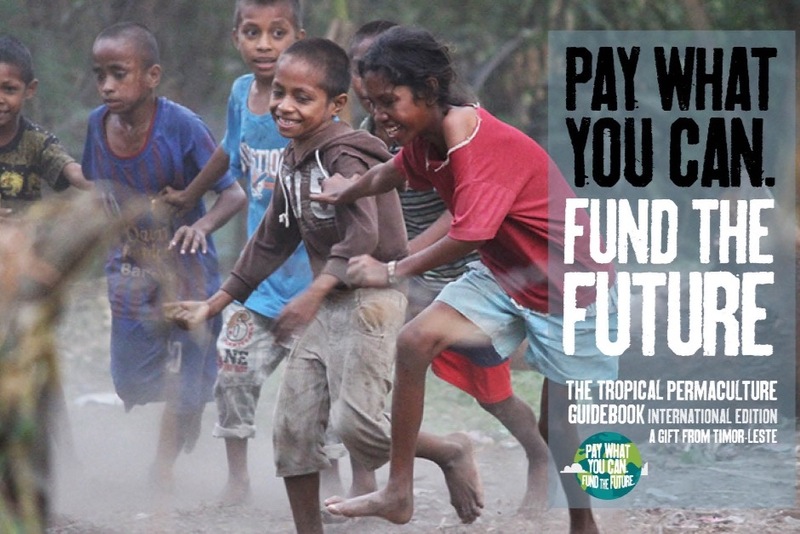 All money goes towards this project – translating and reformatting new language versions, maintain and update the website and work with NGOs, education institutions, farmers and community groups across the tropical world to put this guidebook to practical use. From us a HUGE THANK-YOU because you are helping us achieve our goal. 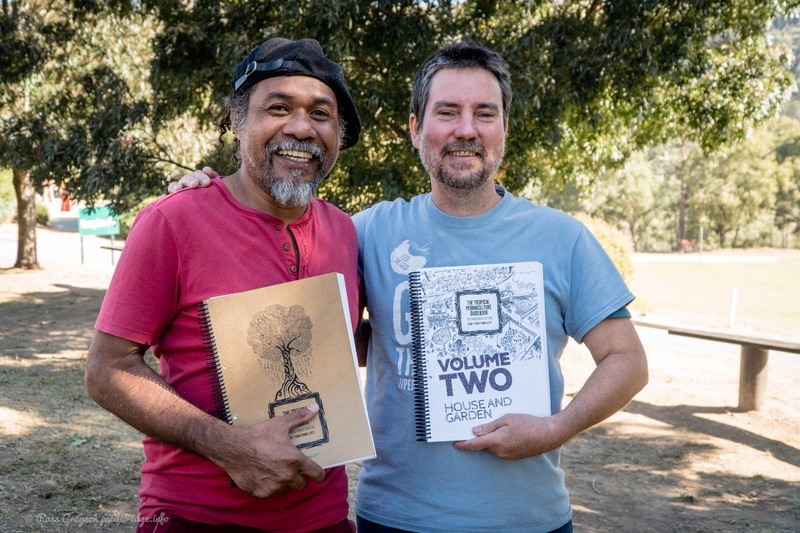 We have seen how much difference the original book has already made in Timor Leste and we want to replicate and expand that positive change across all tropical countries. 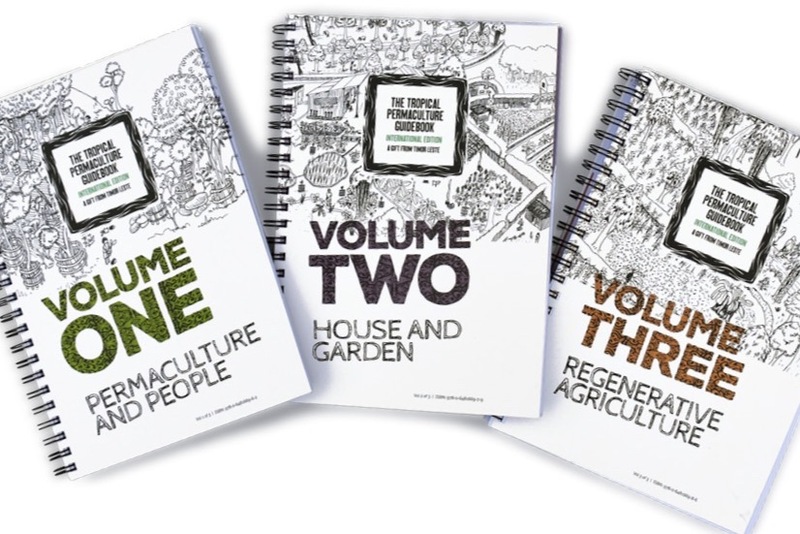 From the people who use this book -they will probably never know that you helped them and their families, but they will be able to have more food, cleaner water, be more resilient, more sustainable, have better livelihoods and live in healthier and more stable communities. You will know that you've contributed to that. Visit our website to access the English edition and for more details about the campaign and what it will achieve. 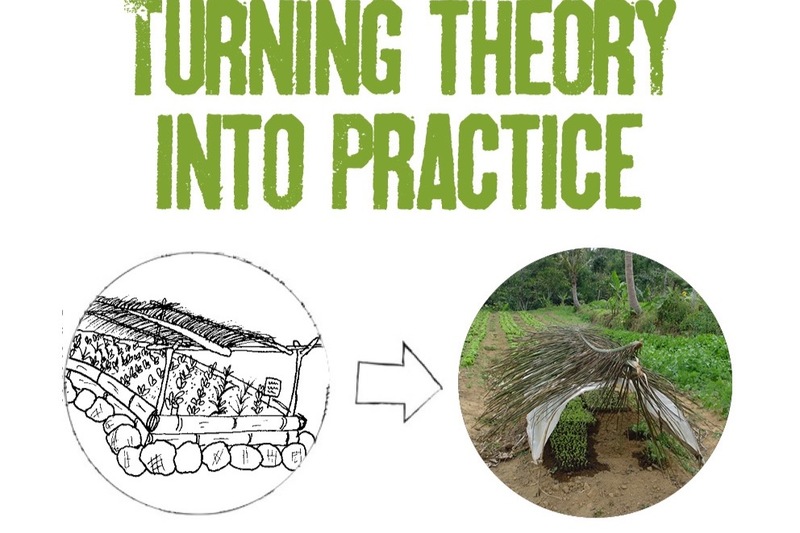 Our Facebook page: Tropical Permaculture Guidebook for loads of information about the book, the team and about great permaculture ideas and links for the tropics. 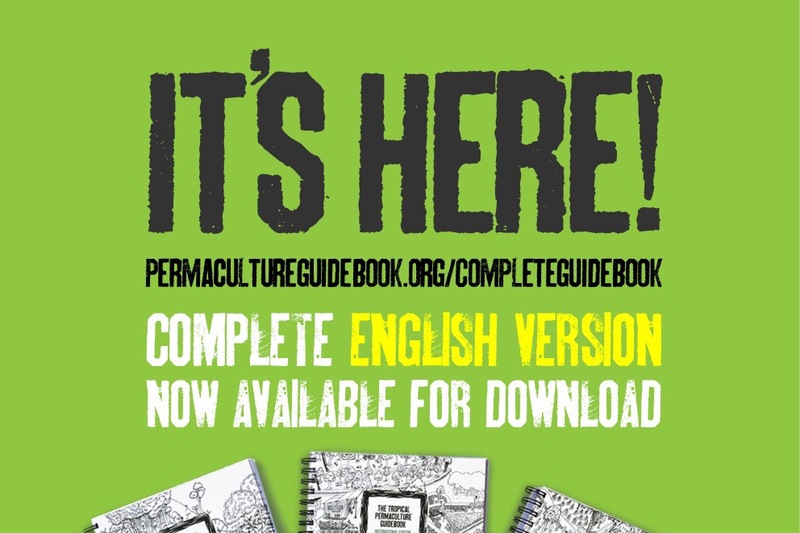 We are proud to be announcing the launch of the English online edition of the Tropical Permaculture Guidebook and our updated and expanded website!!! We are delighted to finally be able to share it with you!! It certainly has been a long journey, much longer than we anticipated but worth taking the time to create what we hope is a high-quality resource that will provide positive benefits for communities across the tropics and beyond. The feedback so far has been super positive and now we look forward to sharing it far and wide! There have been a few very minor edits from the chapters that were available until now so it is best to re-download this new edition to replace what you currently have. We look forward to your feedback on the guidebook and the website. We have reached our $10 000 target, we are totally amazed and inspired to have made it. Our team are working hard to finish the English version, only a couple of chapters to go, but we now have the funds and continue to steadily progress. 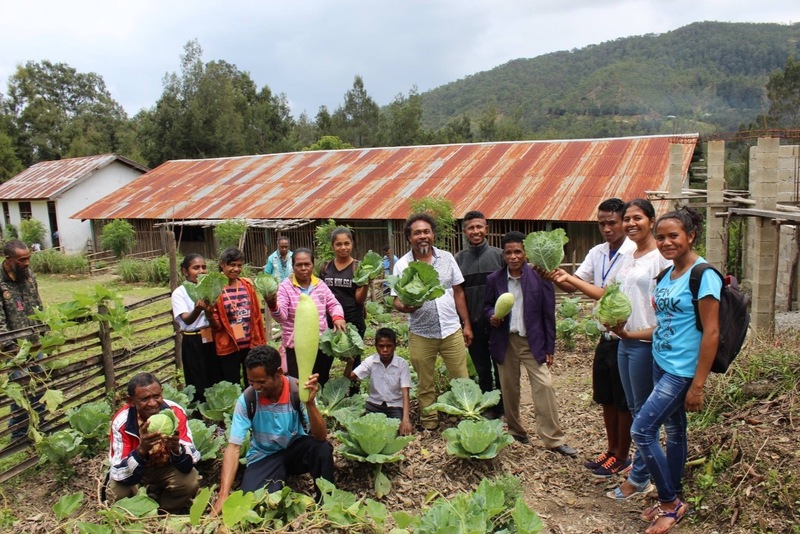 We will be continuing this crowd-fund - now to raise funds to develop a Tetum language version, to be used by its 'home' country, Timor-Leste. We are also upgrading our website and will continue to disseminate the guidebook across the tropical world. Without much promotion so far we have had 13000 downloads in 145 countries! Please continue to share our campaign as we finish the English version, upgrade our wesbite and move onto the translations. We are feeling absolutely fantastic and blessed to have your support and to have reached our English version target. You are all an integral part of this project now! Ch 8: To be released soon! You've probably been wondering what we've been up to..
Finalising a 3 year project takes a lot of work, especially when its a large publication. But we’re getting close!! We're aiming for the complete final English edition to be available online by April, and the hard copy version to be ready later this year. Other language versions then commence, with a lot interest already registered. Twelve chapters of the guidebook are now available to download and we operate through the Fair Share ethic by offering that people pay as they can. 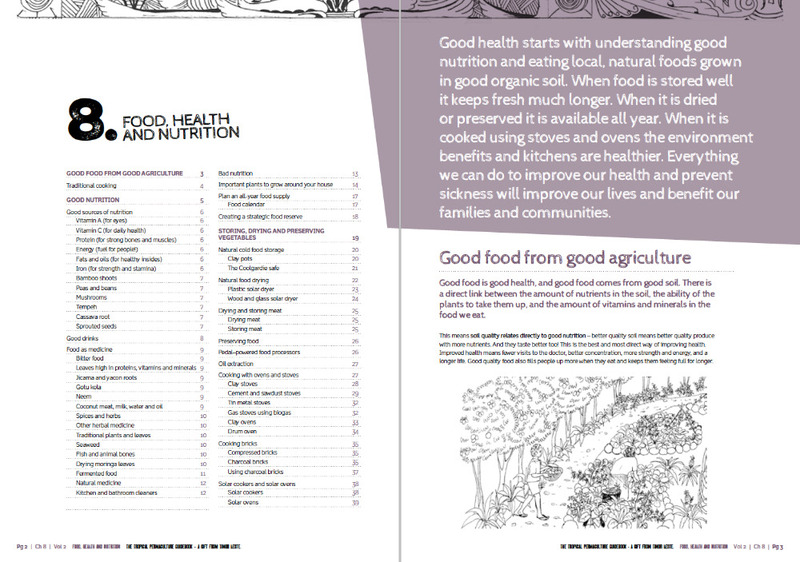 For all of you generous donators, if you haven’t already then please access our new chapters. After a few chapters had been finished and we looked at the size of the final printed edition, we realised that one edition was just too big! A new concept of dividing the guidebook into three Volumes has been developed, with the chapters rearranged into themes. This created more work again, but it has been worth it! When complete each Volume will contain six chapters, an introduction, glossary and reference section. This also means that all the links within the chapters have changed because the chapter order has changed. We have also given all the chapters a further polish, including new chapter covers and tighter format. For people who have already downloaded the original six chapters, it is best to download a full new set. Enjoy!! We have currently raised $6,936 of $10k goal on this Gofundme campaign. We need to continue through to the $10000 goal. Please spread the word and help us get there. People can download our chapters and donate what they can for them, the donate button on the website leads to this page. By reaching our target we can finish the English version (only a couple of chapters to go!) and work towards other language versions. We are also upgrading our website and will continue to disseminate the guidebook across the tropical world. Without much promotion so far we have had 13000 downloads in 145 countries! We've had lot of positive feedback and reports so far from guidebook users, especially about the practical nature of the information and the descriptive illustrations. 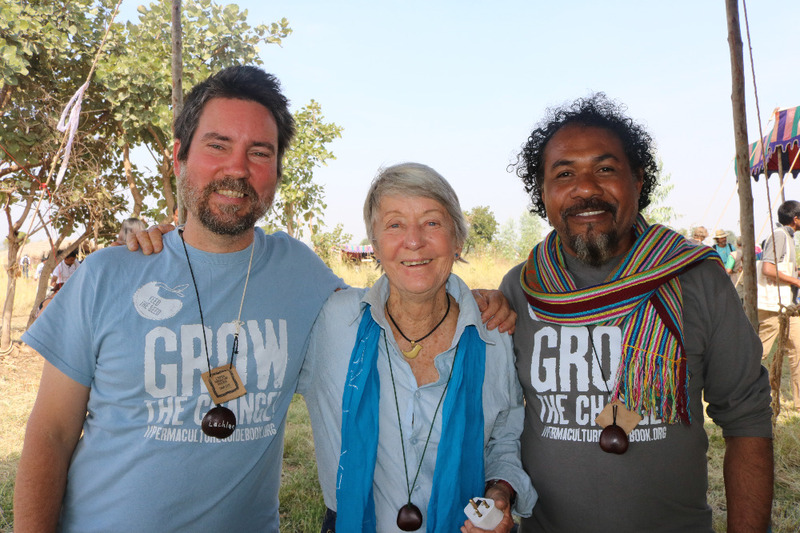 The opportunities for our guidebook are enormous - we have an ever growing network of partners, users and supporters. 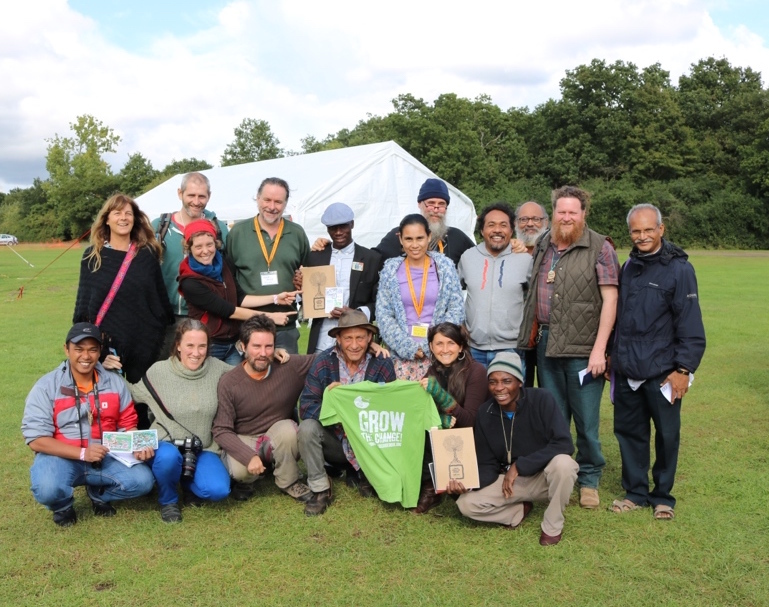 This includes very strong relationships with many national Permaculture Associations as well as NGOs, community organisations, grassroots projects and the emerging International Permaculture Education Network (IPEN). 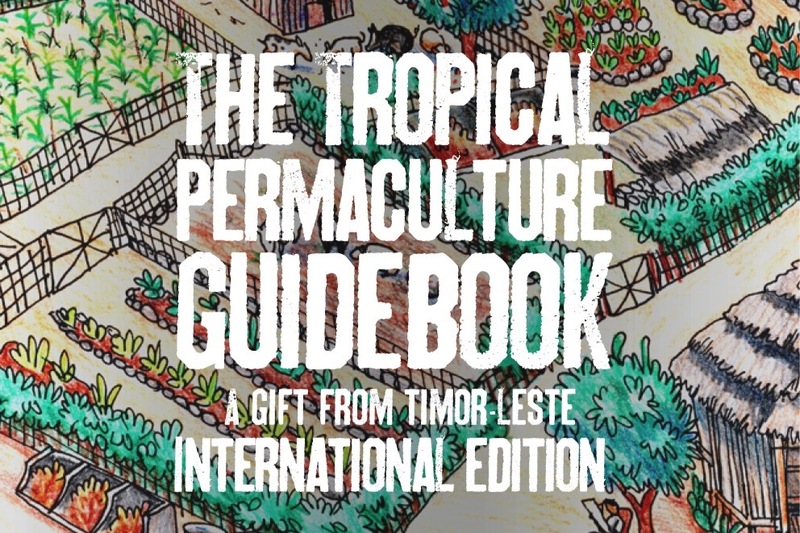 From the entire guidebook team, many thanks for supporting our work and using and sharing the Tropical Permaculture Guidebook. 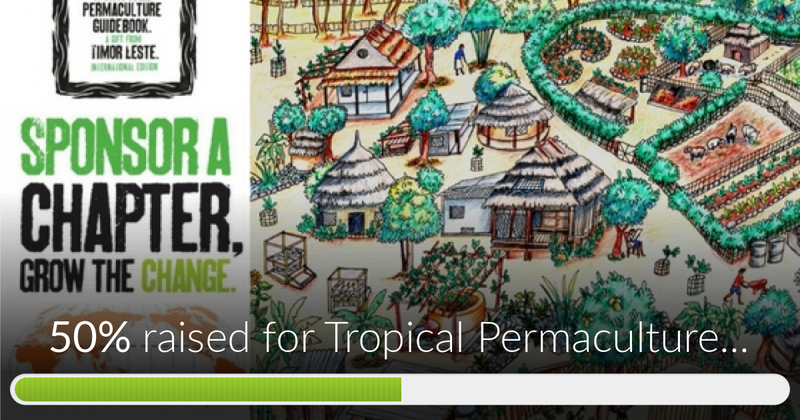 Tropical Permaculture Guidebook has reached 50% of its goal. Huge thanks to everyone who has contributed so far, we have over 50 supporters who have raised over $5000!!! We feel very humbled and grateful to everyone, not just those who have donated money but also those who have donated time and energy to keep this project going. We have been making steady progress and are very close to some big news. Stay tuned! This progress wouldn't be possible without the amazing contributions to this crowdfund. Sounds amazing. Is this project still active? Our planet needs permaculture! Thank you for doing this fabulous work.